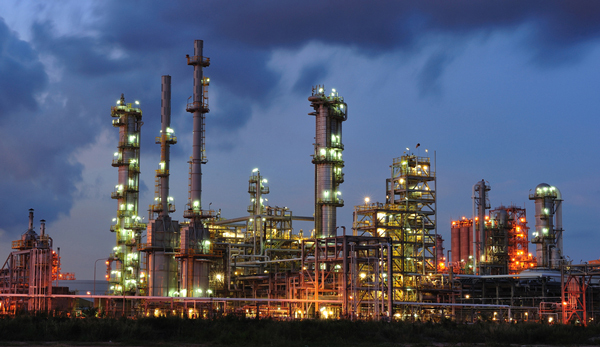 The petrochemical sector involves many important electric generator or motor-driven machines. If we focus more specifically on petroleum refining, we find that crude oil is sent to the refinery through kilometres of oil pipelines by means of large pumps that can reach 1200 m3/h and 380 metres in height, for example. Each pumping station tends to have a duplicate of the pump for security reasons and in order to be able to maintain the service, i.e. redundant pumps. Both the cost of these pumps as well as that of their replacement for maintenance is very high, at times exceeding one million euros. Once at the refinery thousands of electric motors or generators are at work in the different petroleum processing phases, like atmospheric distillation, vacuum distillation or catalytic cracking. In cogeneration plants, we find the generator and the different pumps and compressors. When it comes to the transport of crude oil, we find screw pumps. Delete predictive maintenance routes, so reduce the likelihood of accidents.